San Jose, California– Free Hot Water, a San Jose solar thermal engineering firm, has designed a San Francisco apartment complex’s solar heating and hot water system that is cost competitive to traditional natural gas systems. As a result, California apartment developers can now go solar at the same cost of a natural gas system. When California and Federal incentives are included, the final cost for solar is even less. 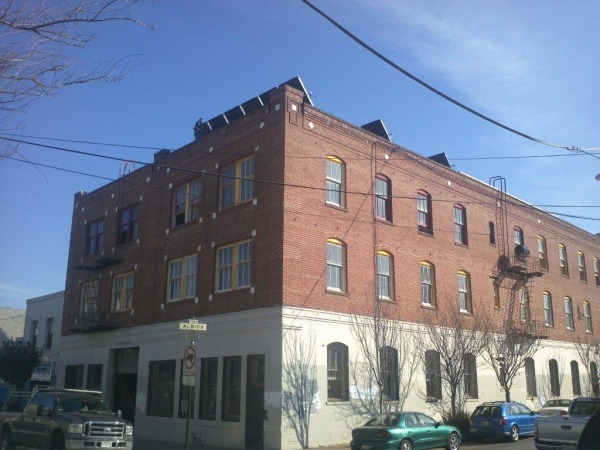 Free Hot Water’s client, Barak Jolish, a San Francisco building developer, received a total of five bids to install a new hydronic heating and hot water system for his 3-story, 50-unit, 19,260 sq. ft. student housing complex renovation. His lowest conventional natural-gas system bid was around $200,000. With Free Hot Water’s proprietary solar thermal system design, Jolish received a complete solar thermal heating and hot water system at the same $200,000 cost. When rebates and tax incentives are included, the net installed cost was under $114,000. Additionally, Free Hot Water’s solar and energy efficiency solutions will reduce the apartment complex’s operating costs by over 66% per year. Free Hot Water’s unique solar thermal design reduced the installed costs through several factors, including Free Hot Water’s storage tank solutions, 95% efficient boilers, energy efficient pump station design, quality solar thermal collectors, and a central controller that optimizes the heat and hot water flow of the building’s entire energy system. Eighteen 4 X 10 made-in-USA solar collectors will provide 750 gal/day of solar hot water for tenant showers, laundry, and dishwashing. The radiant heating system, also tied to the solar system, will provide 75% of the heat needed by the building for San Francisco’s chilly climate. Free Hot Water’s design also included energy efficient lighting and a 4.5 kW solar photovoltaic system, which will offset a portion of the building’s lighting costs. Once completed in April 2013, developer Barak Jolish estimates that the building’s three solar systems and energy efficiencies will cut his operating energy costs by 66%. “That has a huge impact on my net operating expenses for the building,” Jolish said.